General maintenance of treadmills, roller and running belt replacement and lower kit (inverter) repair. 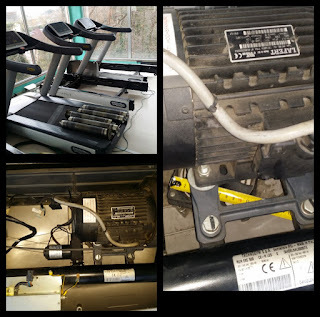 Hi for repair you can check this service: test & repair treadmill controller. On the same website www.partsfortreadmill.com you can find the replacement controller. It may be better for you to buy directly the replacement.